‘Luxury’ is the keyword for the next Scala Fair, which will take place on the 2nd, 3rd and 4th of September, and the format of the event will be slightly different in order to provide visitors with maximum service and a premium experience. On the 2nd of September the fair will be invite-only to a select group. On the 3rd of September the showroom is open to all from 9am to 5pm, with the Scala Party taking place in the evening. All visitors are also welcome on the 4th of September, when the fair opens its doors from 9am to 4pm. Pre-registration for the ‘Luxury’ Scala Fair will start shortly. 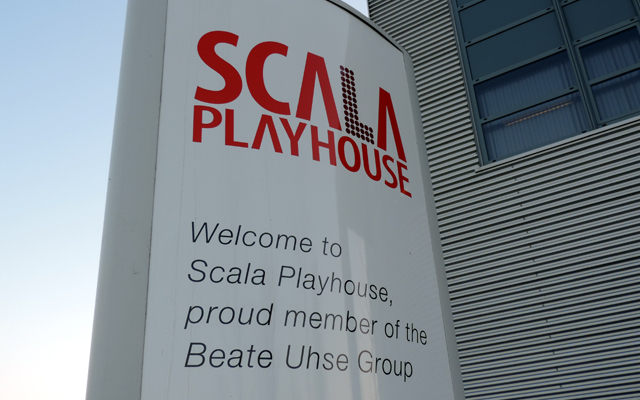 Customers are advised to keep an eye on the Scala Playhouse website www.scalaplayhouse.com for more information, as the first 100 guests to pre-register will receive a special ‘Thank you’ reward at the fair.